With V-line hard rifle cases and shot gun cases you can safely secure long guns out of reach of children and still maintain quick and easy access. The V-line hard rifle case is larger than the shot gun case. 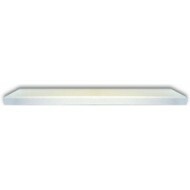 These models are designed to be mounted directly to your wall or floor; can be installed horizontally or vertically. 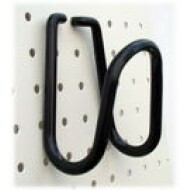 Great for use at home, office, RV or boat. With V-line shot gun cases you can safely secure long guns out of reach of children and still maintain quick and easy access. The V-line hard rifle case is larger than the shot gun case. 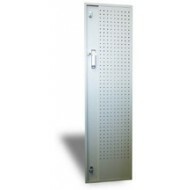 These models are designed to be mounted directly to your wall or floor; can be installed horizontally or vertically. Great for use at home, office, RV or boat. 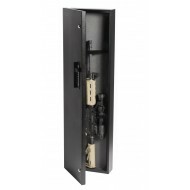 The shot gun case comes with an easy-access mechanical lock and one of two tubular key locks. For quick access you can use the mechanical lock, or it you prefer, you can use keys only. 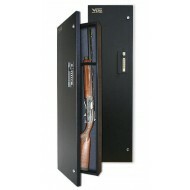 The V-Line Rifle Safe, model 31242-SA, is a compact, yet sturdy way to store your long guns. Our steel construction, pry resistant clam shell design, and high security locking system combine to keep your gun both safe, and handy. 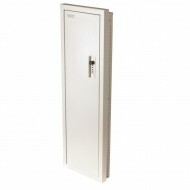 The 2 additional key locks give you added security when quick access is not needed. 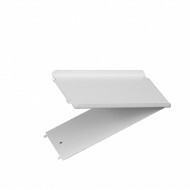 The premium powder coated finish will last for years, and will protect the steel underneath. The V-line rifle safe is wider than the V-line shotgun case.